Bob Underwood has just banked a 60lb 2oz mirror from Badgers Holt. 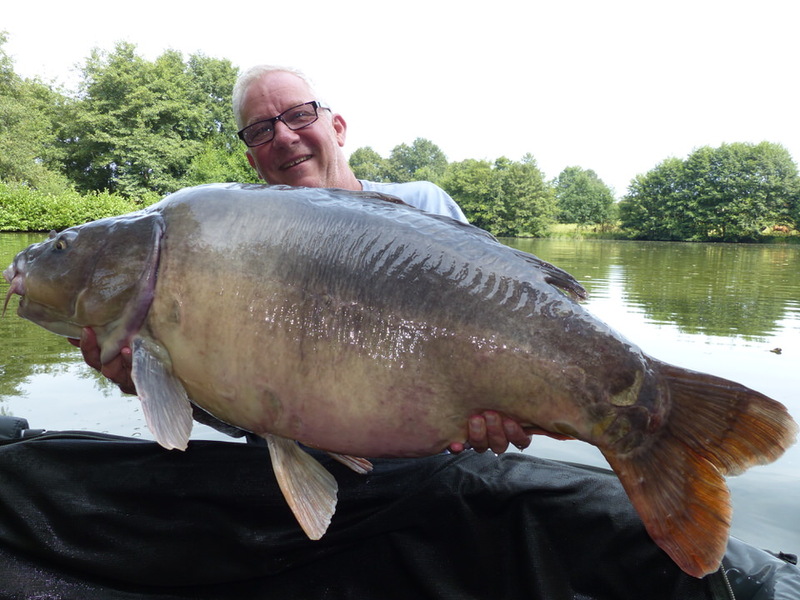 This is another new sixty for the complex and one of ten 50lb+ carp caught during the session! Caught on Fenspice boilies fished over heavily baited Coppens Intensiv pellets.